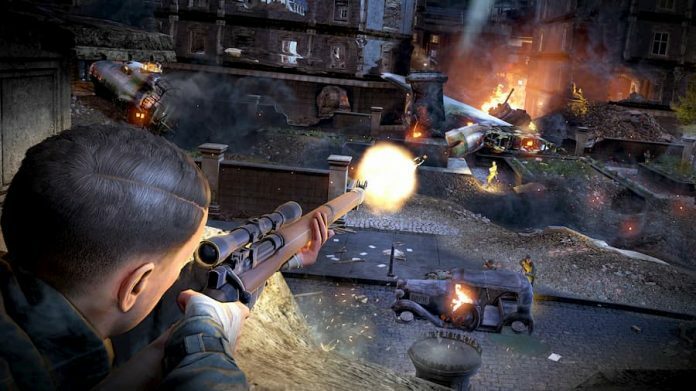 Step back into Sniper Elite V2 next month. 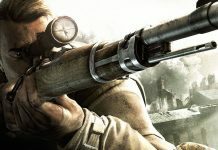 Independent developer and publisher Rebellion have announced an official release date for Sniper Elite V2 Remastered coming to PlayStation 4, Xbox One, PC and Nintendo Switch. The remaster of this 2012 classic will launch on digital storefronts May 14th. 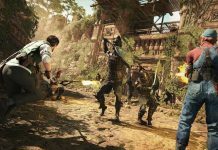 Players can pre-order Sniper Elite V2 Remastered from today and take advantage of a special 10% discount on digital editions ahead of launch. Boxed editions of the game will also be available May 14th on PlayStation 4, Xbox One and Nintendo Switch. 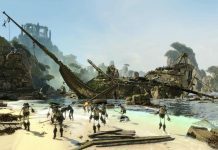 Rebellion revealed this news in a graphics comparison trailer highlighting the new remastered graphics. 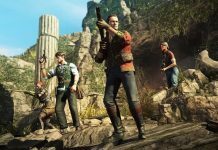 In addition to the visual upgrades, Sniper Elite V2 Remastered introduces a brand new frame-by-frame photo mode, seven new playable characters from Rebellion’s Zombie Army series, expanded multiplayer for up to 16 players online and all the additional content ever released for the game. 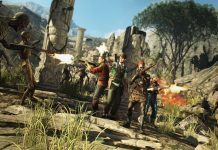 Sniper Elite V2 Remastered is available to pre-order form today for £29.99/$34.99 with a 10% discount on digital pre-orders. Steam uses who already own the original edition can upgrade to remastered for just £6.99/$9.99. Check out the comparison video below.